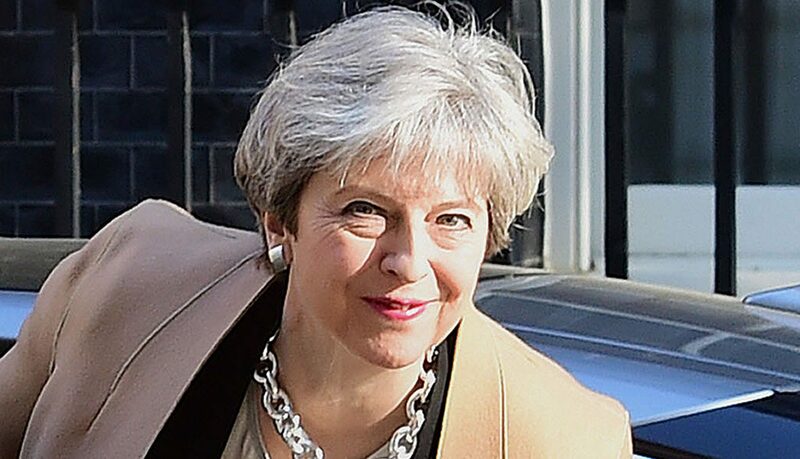 THERESA May’s shock move to call a snap General Election has won the backing of Scots and given the Tories a huge boost. An exclusive opinion poll for The Sunday Post shows the SNP vote down on its record 2015 General Election turnout but still comfortably ahead of its rivals. 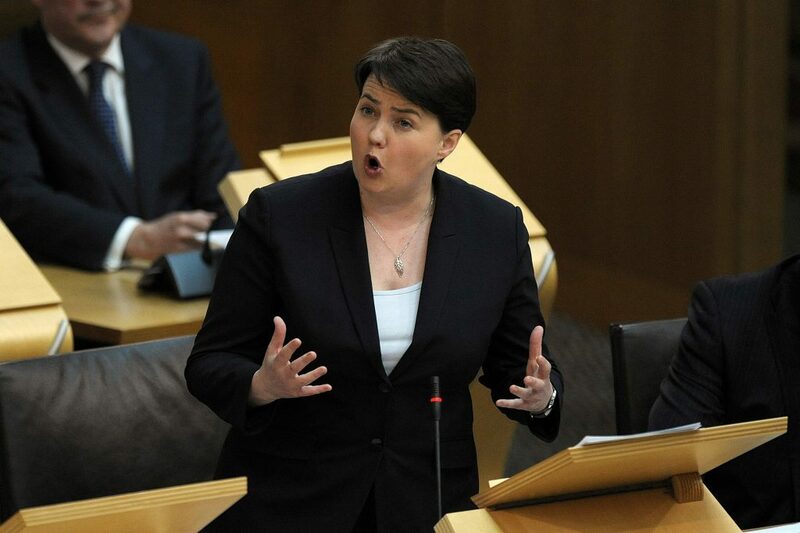 The poll also suggests the Scottish Conservatives’ vote share is set to soar from the 14.9% it got in 2015 to 27.9%, meaning Ruth Davidson’s party could bag as many as eight Westminster seats north of the border. 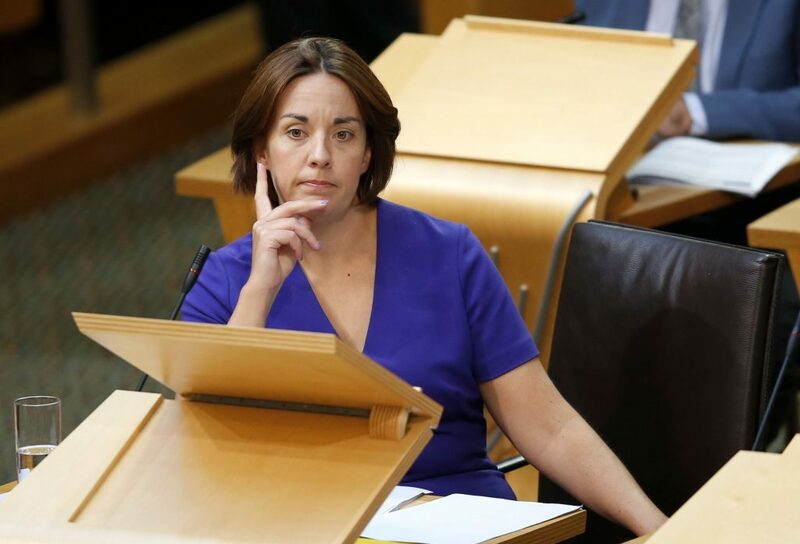 Scottish Labour is facing even more despair with the poll showing its support is down by six percentage points on 2015 and – with projected Lib Dem gains – Kezia Dugdale’s party could finish the election in fourth place. More Scots agree than disagree with the Prime Minister’s decision to call an early General Election, according to the Survation poll. But the prospect of another majority Tory Government is good news for independence supporters as 37.9% of Scots say they are more likely to vote Yes if this is the case. The poll shows the future of the UK remains finely balanced with 53% of Scots saying they would vote No in another independence referendum and 47% backing Yes. A Scottish Conservatives spokesman said: “This poll demonstrates that only Ruth Davidson and the Scottish Conservatives are strong enough to take on the SNP at this election. The poll of 1018 Scots was commissioned by The Sunday Post within hours of the Prime Minister announcing plans for the June 8 poll. It is the first time Survation has asked Scots which party they’ll back in a General Election since just before the 2015 vote. Excluding the people who said they were undecided, 43.1% said they would vote SNP in June (down from 50% in the 2015 vote), 27.9% chose Conservative (up from 14.9%), 17.8% opted for Labour (down from 24.3%) and 8.8% said Lib Dems (up from 7.5%). According to the Scotland Votes seat predictor, this would leave the SNP with 47 seats (down from 56 in 2015), the Tories with eight seats (up from one), the Lib Dems with three (up from one) and Labour staying (one MP). 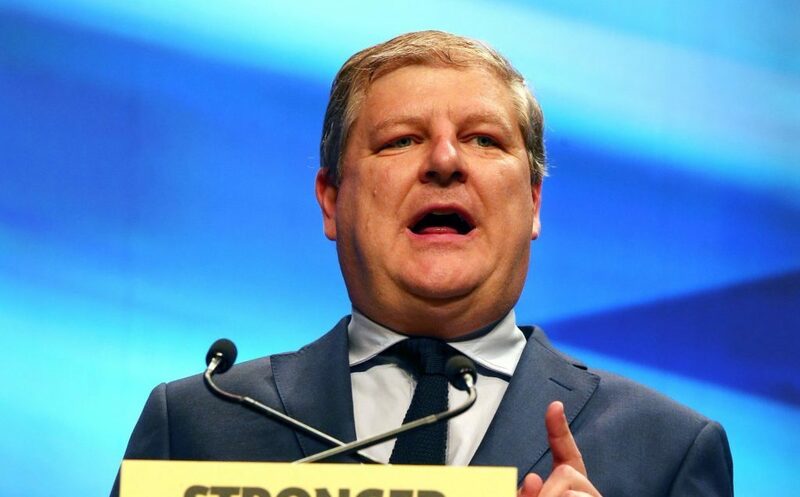 Among the seats which would swing from SNP to Tory, according to the Scotland Votes predictor, is the Moray constituency held by SNP deputy leader Angus Robertson. Scottish Affairs Committee chairman Pete Wishart’s seat of Perth and North Perthshire would also be vulnerable. This would mirror the trend in last year’s Holyrood election where a surge in Tory support slashed SNP majorities in these areas. The Lib Dems would take both Edinburgh West and East Dunbartonshire from the SNP, according to Scotland Votes. Mr Robertson said: “This election is a chance for Scotland to stand up to the Tories – for us to show them that they cannot simply do what they want to Scotland and get away with it. On Scottish independence, excluding the respondents who were undecided, 53% of people said they would vote No, while 47% backed Yes. This matched the result when Survation asked the same question in March. However, The Sunday Post’s poll also asked whether, in the event of another Conservative majority government, voters would be more or less likely to support Scotland leaving the UK. A total of 37.9% said such a result would make them more likely, 15.5% less likely, 39.8% no more or less, and 6.7% were not sure. The Prime Minister’s announcement means Scots will trudge to the polls for a seventh time in three years on June 8. Despite this, 42.7% agreed with Theresa May’s decision to call a snap election. A further 24.7% disagreed, 24.2% neither agreed nor disagreed and 8.4% were not sure. Elsewhere, the opinion poll showed turnout in Scotland might match 2015’s figure of 71%, with more than 80% people saying they were likely to vote. A Scottish Labour spokesman said: “This poll makes clear that people in Scotland stand by the decision they made in 2014 when they voted to remain in the UK. It’s time for Nicola Sturgeon to respect that decision.